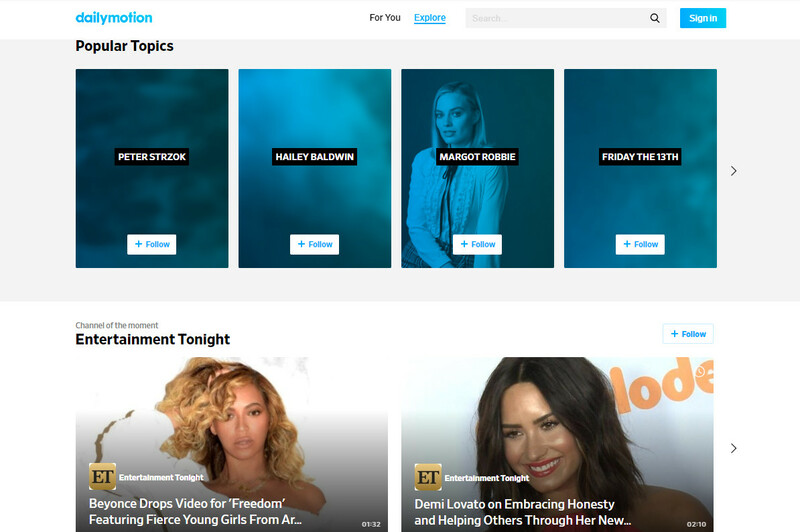 Dailymotion is a video-sharing technology platform. It is majority owned by Vivendi. North American launch partners include BBC News, VICE, Bloomberg, Hearst Digital Media, and more. 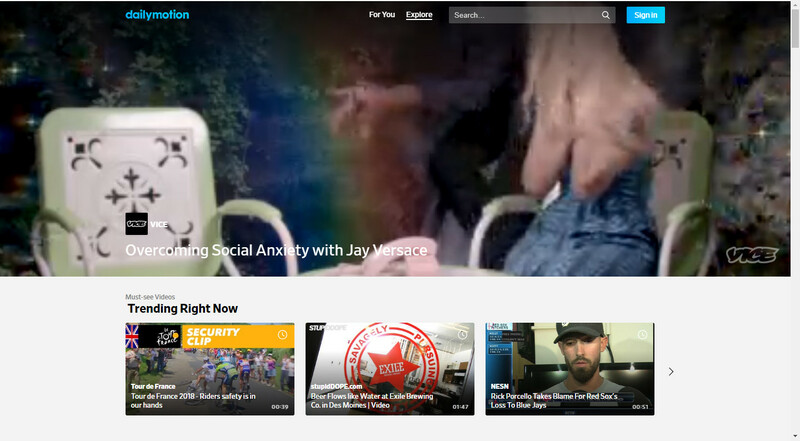 Dailymotion is available worldwide, in 18 languages and 35 localized versions featuring local home pages and local content. It has more than 300 million unique monthly users. 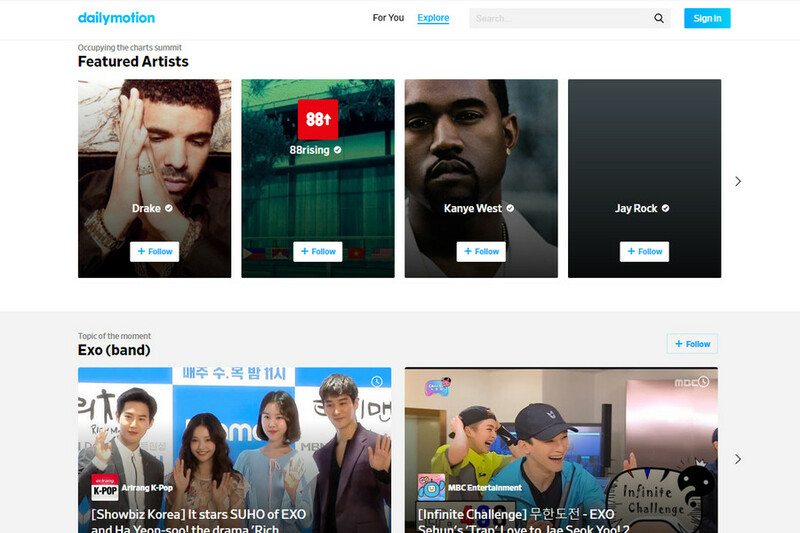 After YouTube, Dailymotion is the best option you have to watch content on a daily basis. Like YouTube, it also has the same video categories and layout which makes it easy to use by a user. However, if you are an uploader, uploading your content on this platform has a limit, for HD quality uploads is 4GB which approximately equals to the 60 minutes of a video. This is unusual for users who want to upload complete videos for educational purposes and moves to YouTube because of this limitation. But if you don’t find it an issue to you, Dailymotion is a great alternative to other video sharing services. 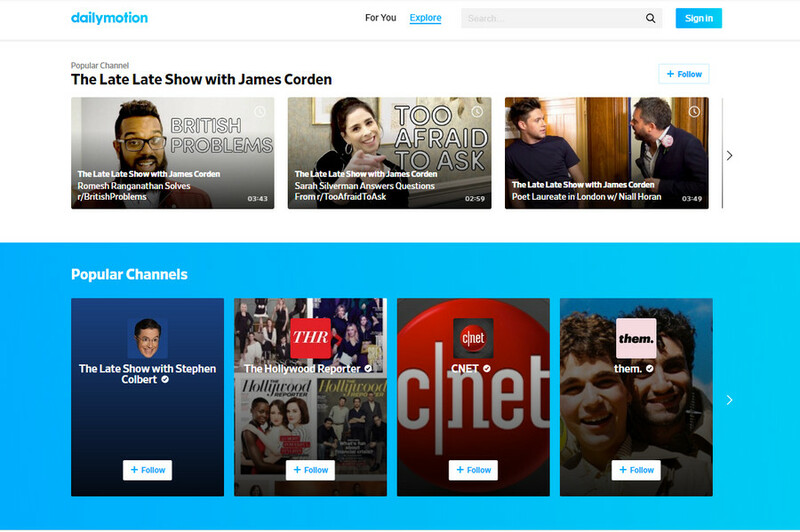 Dailymotion also has mobile apps for your tablets, smartphones and Windows PC.